Homelet are an East Midlands property letting and sales agency. 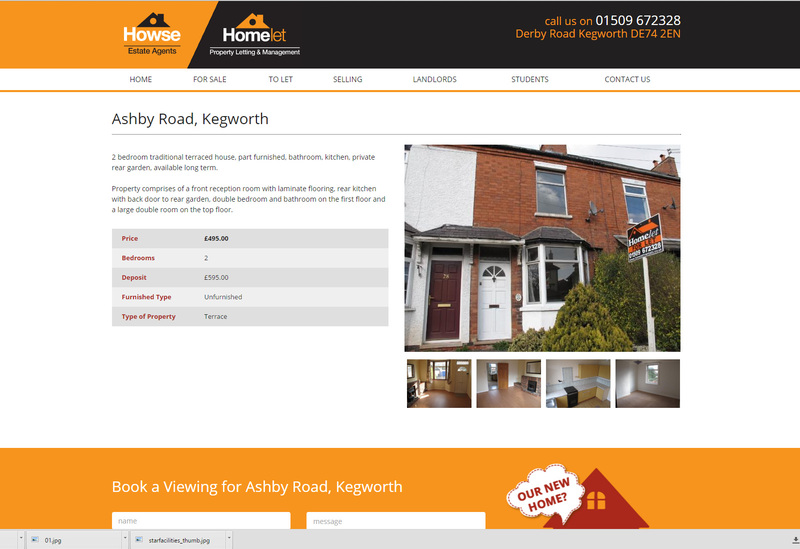 They approached Webfuel to design a new website to showcase their property portfolio. 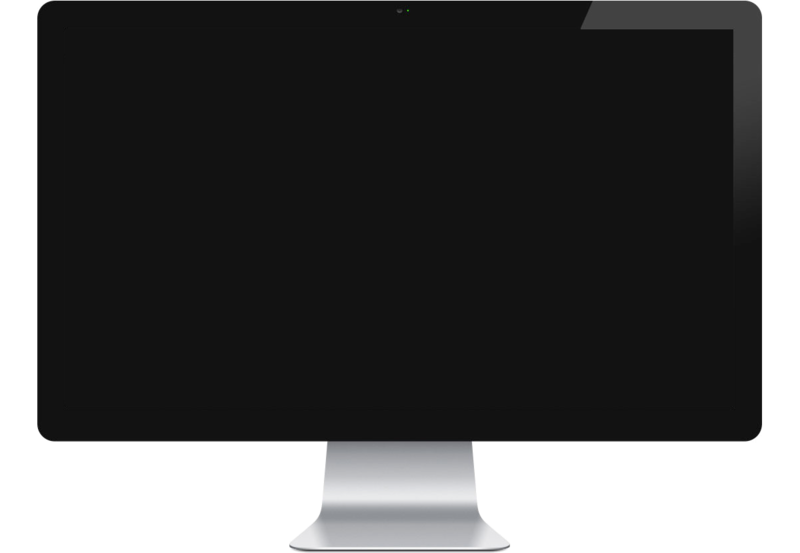 The design is bold, making good use of the companies branding, and ensuring their website stands out in a crowded market place. 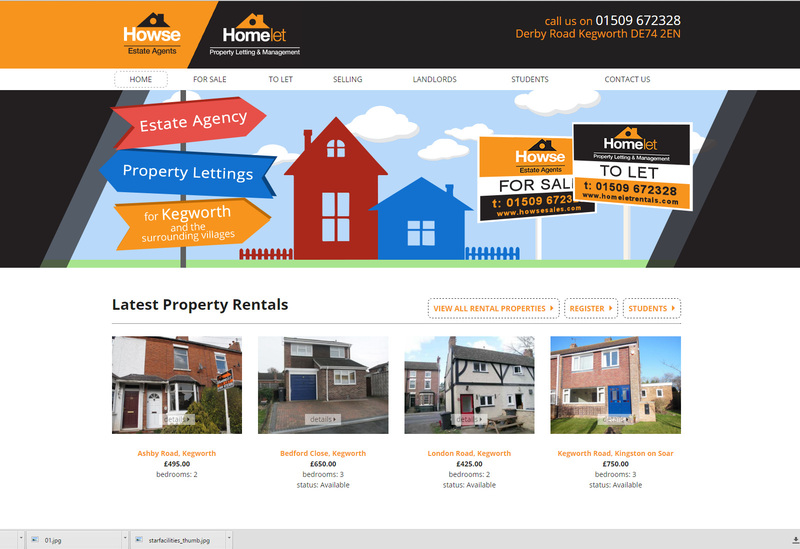 Homelet can add and remove properties from the site as required using our cloud hosted content management system. The site also integrates with Google's GeoLocation service to automatically generate a map based on the property address & post code. 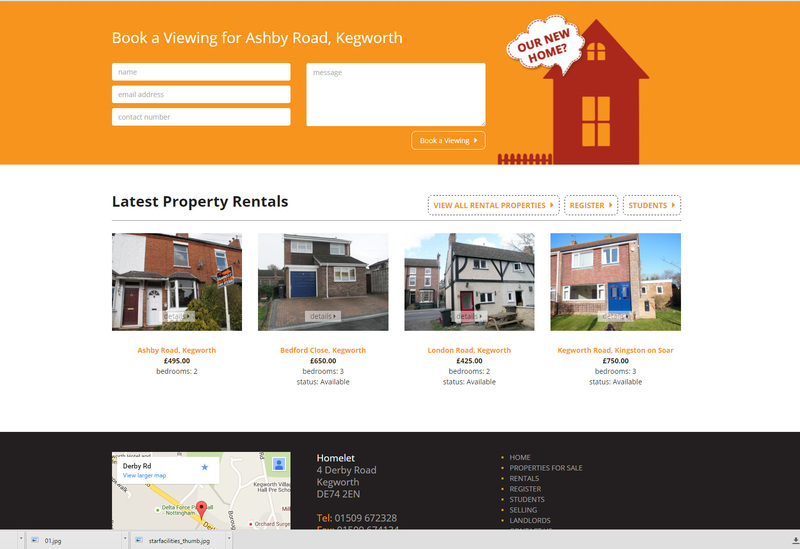 Visitors can view properties and place enquiries either generally, or related to a specific property, from a range of easy to use contact forms.